New Zealand has scored 13 finalists at the shortlist stage of The One Show 2019, as announced today by The One Club for Creativity, the world’s foremost non-profit organization celebrating creative excellence in advertising and design, based in New York. One Show judges selected 1,558 finalists representing 40 countries this year. FCB New Zealand Auckland has five One Show finalists, including four for Ministry of Education NZ “Oat the Goat” and one for Health Promotion Agency “Pre-Testie Bestie”. 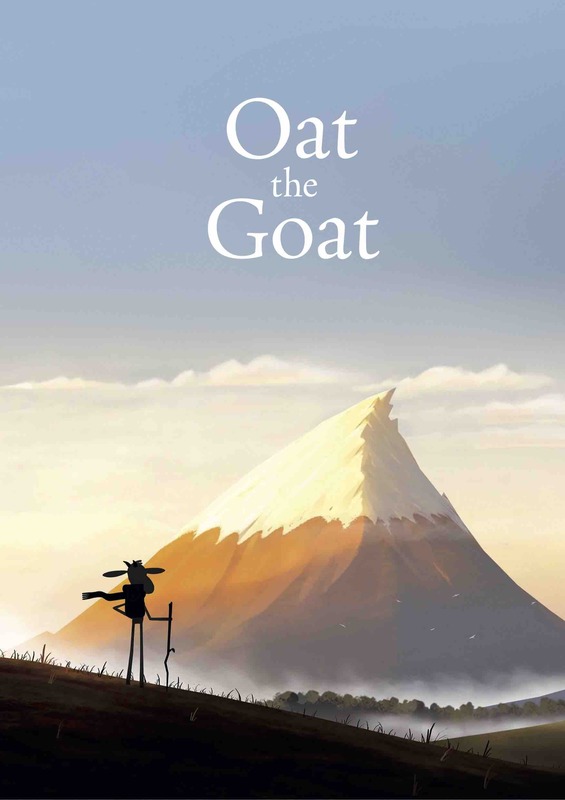 Ministry of Education NZ “Oat the Goat” also garners two finalists for Assembly Auckland. Ogilvy New Zealand with Film 360, both in Auckland, has three finalists, including two for Auckland Transport “The Most Dangerous Stunt in the World” and one for Sanitarium “Garden of Goodness”. Colenso BBDO Auckland has two One Show finalists, both for Spark New Zealand “Kupu”. DDB Group New Zealand Auckland has one for Lion “The Dance”.